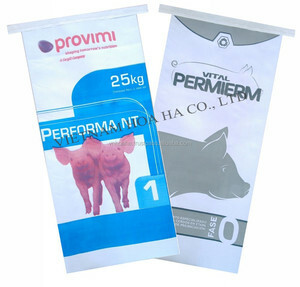 Most samples are free, sample what's more, you need afford air freight. 2.Whether we can print our logo or need our color or size or not9 No. 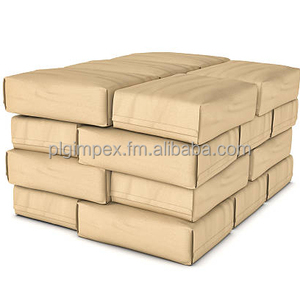 Certainly, we will refund you sample fees when you placing larger order. 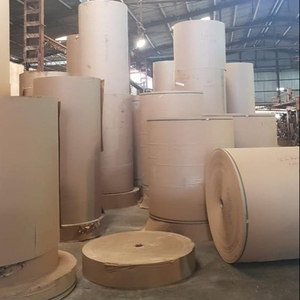 Every step,First Packaging has made the detailed registration and the improvement measures, next time no longer appear the same problem is our minimum requirement. 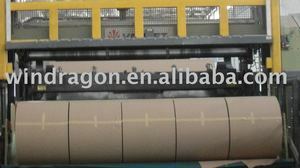 Believe that as long as you give us a chance to cooperation, you will like other customers said: we are happy. Thanks, First packaging We are looking forward to cooperating with more clients worldwide for common development and mutual benefits. .
Shenzhen Dinglisheng Technology Co., Ltd.
We also have a team of QC to control and inspect every lots of product is in perfect condition before delivery . the actual payment will be based on final qty produced, if u have strict requirements, please inform in advance! We can take pictures with the production process during print, cut, finished products and other details! 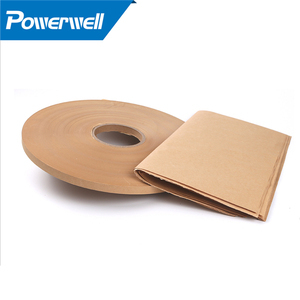 Product Details kraft paper color paper Item NO CZ0025 Substance weight 80-300gsm Material 100% virgin wood pulp Specification customized Color common 4 color(CMYK) Barcode available MOQ 10 Ctns Packing inner shrink wrapping, then master Ctn, or customized Customized Logo available Customized size available Usage gift boxes , handcraft, jewel boxes , Notebook , hang tag , wedding cards, jewel boxes, art, school, memo cube, ect. 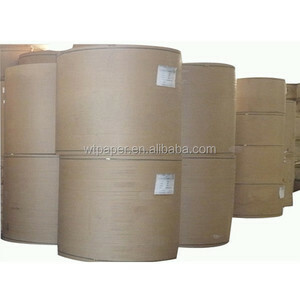 Shenzhen Judging New Materials Ltd.
Alibaba.com offers 3,159 sack kraft paper products. About 44% of these are packaging bags, 6% are paperboard, and 6% are specialty paper. 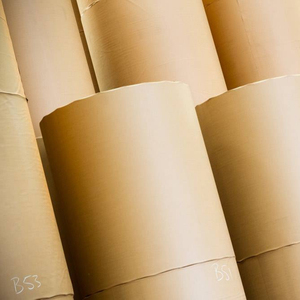 A wide variety of sack kraft paper options are available to you, such as craft paper, corrugated paper, and specialty paper. 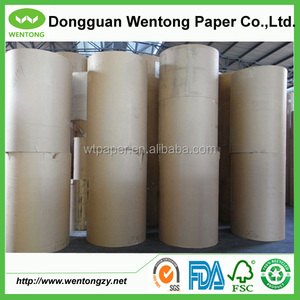 You can also choose from wood pulp, mixed pulp, and bamboo pulp. As well as from free samples, paid samples. 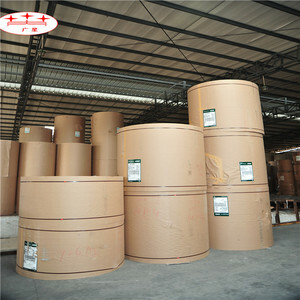 There are 2,956 sack kraft paper suppliers, mainly located in Asia. 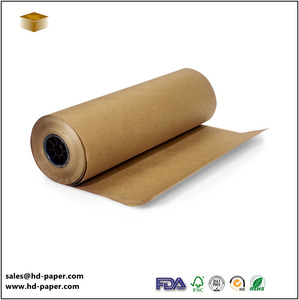 The top supplying countries are China (Mainland), Vietnam, and India, which supply 92%, 3%, and 1% of sack kraft paper respectively. 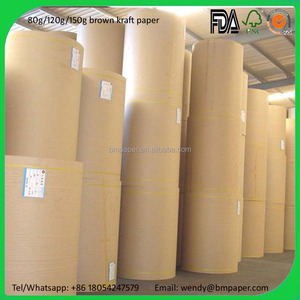 Sack kraft paper products are most popular in North America, Domestic Market, and Southeast Asia. You can ensure product safety by selecting from certified suppliers, including 1,633 with ISO9001, 313 with Other, and 71 with ISO14001 certification.